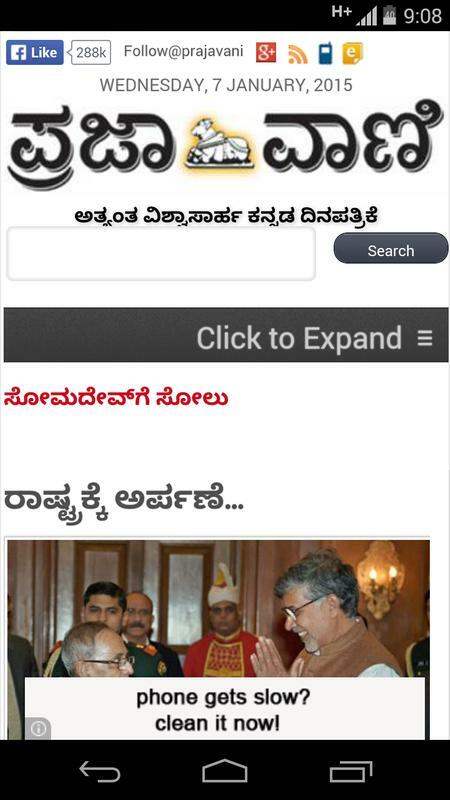 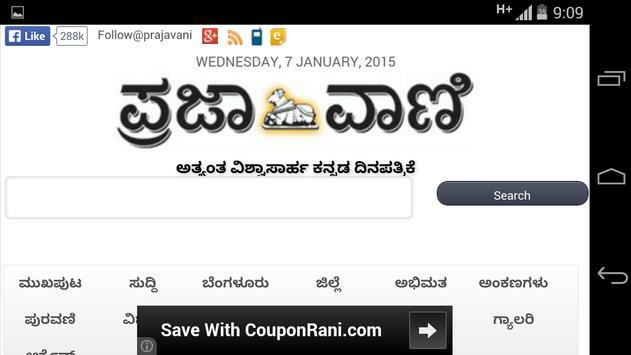 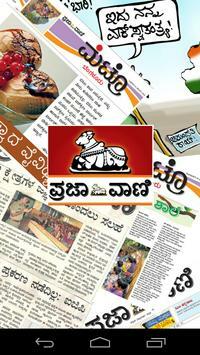 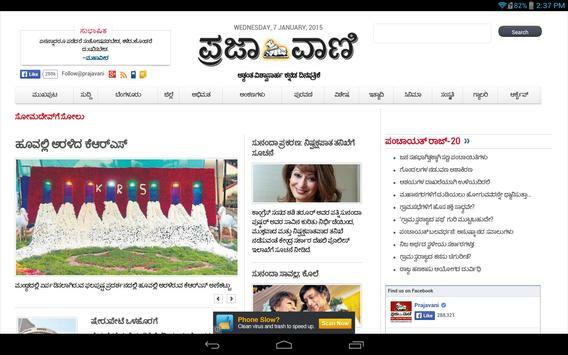 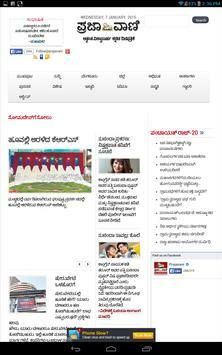 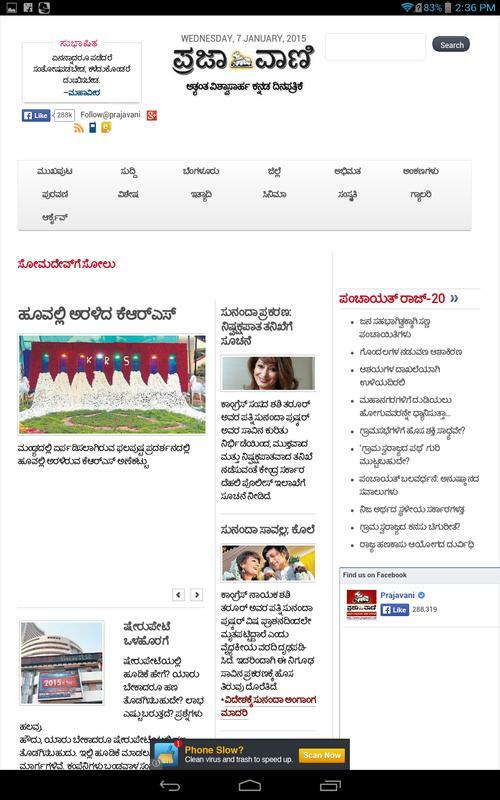 Prajavani (Kannada for Voice of the People) is the oldest Kannada-language broadsheet daily newspaper published in the Indian state of Karnataka. It has a readership of over 2.5 million, by virtue of being one of the largest circulated newspapers in the state. 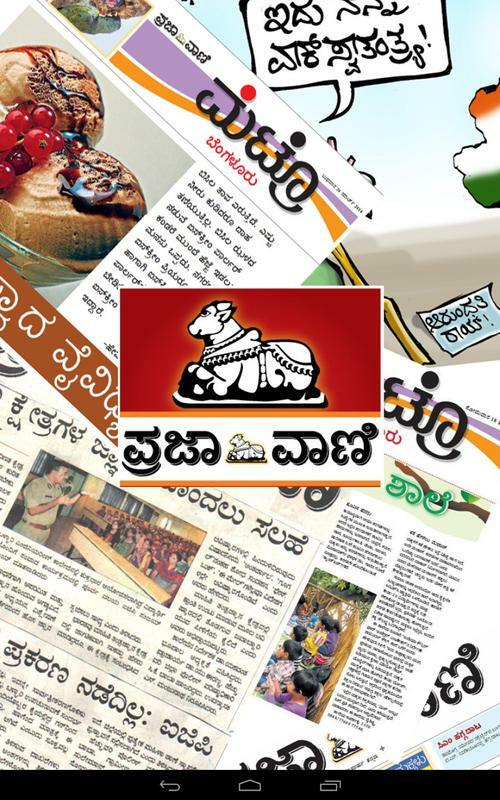 Prajavani has produced some of the best journalists writing in Kannada, by virtue of its position as the leading newspaper for many years.